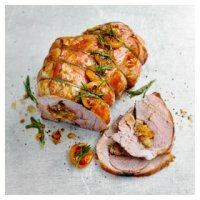 At the end of cooking time, remove the lamb from the oven and leave it to rest in the roasting tin for 10-15 minutes, with some foil on top to keep it warm. Make the gravy. 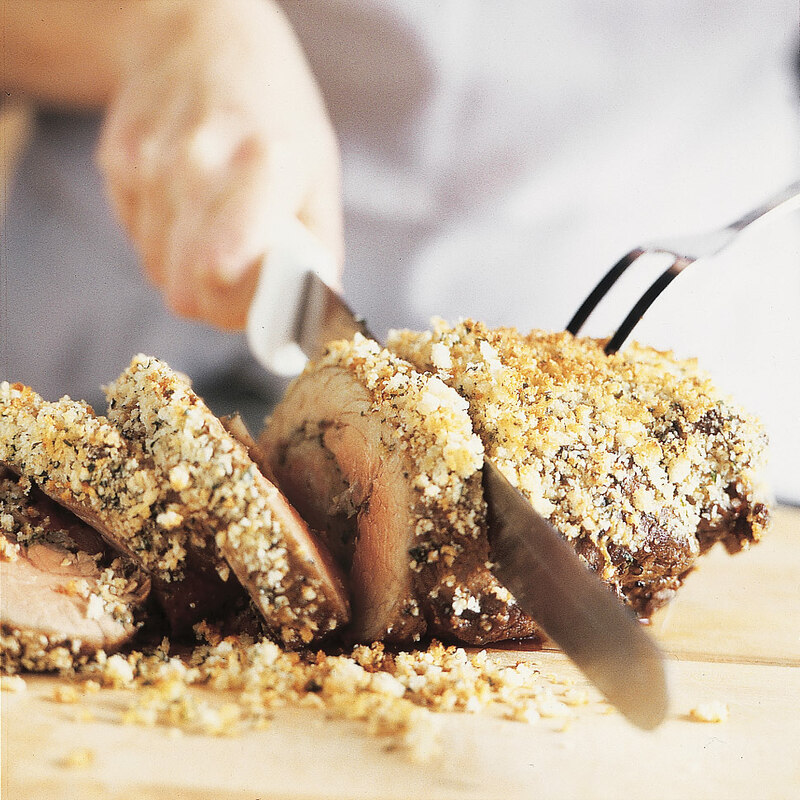 �... Rub the leg of lamb all over with salt and pepper. 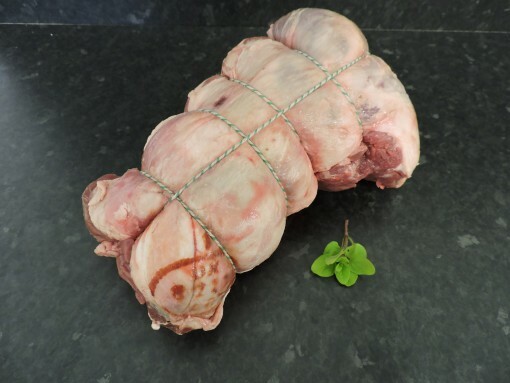 Use a small knife to make punctures in the lamb. Press slivers of garlic into each hole so that they are about 1cm below the surface. Use a small knife to make punctures in the lamb. If you prefer your lamb well done, cook for 30 minutes per 450g plus 30 minutes.